Wow! This is one super-high value coupon! 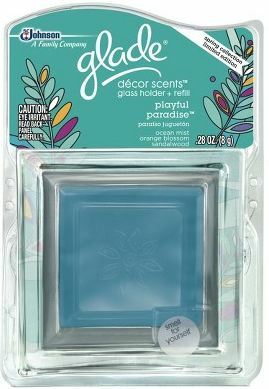 Hurry and grab a $2/1 Glade Decor Scents printable coupon while it lasts! this coupon says it for the “holder”. Does that include the scent refill? Yay, I just got home from working last night(at target) and I got mine for .99 cents. but it’s still a great deal Kerry. I love you site. target in evansville indiana has one of the scents (blue color) on temp. price cut for $2.54 – 4 cents after the stack! !